Dec 8th… my residency at Brison’s Veor, nr St Just. Feb 2019 or thereabouts: launch of my pamphlet Messages, joint winner with Jane Lovell of Coast to Coast first single author poetry pamphlets. Faulkner Sq, Liverpool. Sun, Oct 7th Buzzwords, Cheltenham. Workshop and Guest Reader. Mon, May 28th, 6pm Pembroke Poets at Pembroke College, Oxford with Sarah Watkinson. July 10th All the Time in the World at Ways with Words, Dartington. July 12th A Poetry of Elephants at Ways with Words, Dartington. May 25th: All the Time in the World & A Sprig of Rowan will be featured at Uncut Poets along with Sue Proffitt with her new book, Open after Dark. Readings and workshops and more elephants! 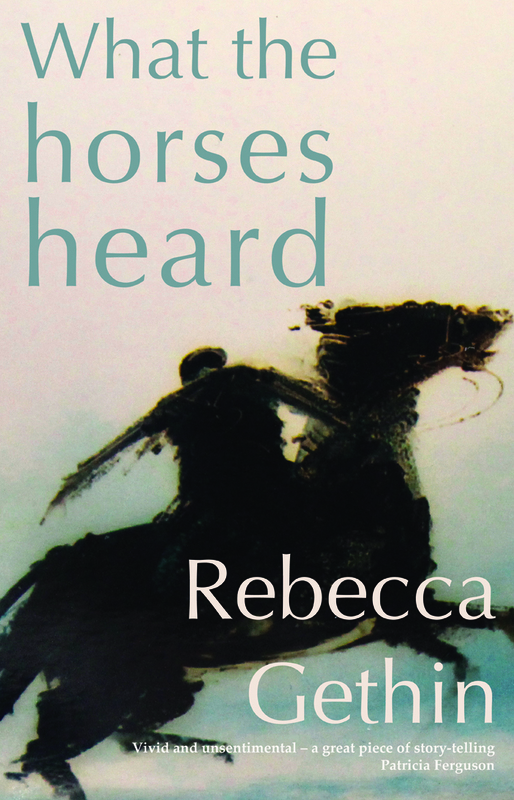 What the horses heard at York Literary Festival.. March 25th along with two other Cinnamon Press writers, Marg Roberts and Jane Austin and Jan Fortune. World Premiere of A Poetry of Elephants: 16 poets read their poems from the anthology. Currently, I am running the Poetry School’s monthly seminars in Plymouth. This is full for this academic year but of course you could always book for next October and thereafter. Feb-March I was awarded a month’s writing retreat at Hawthornden Castle, thanks to Mrs Heinz. Dec: Reading at Chagford Library with Jenny Hamlett, Bridget Thomasin, Maggie Clarke. Aug: one of my poems was set to music and performed in Dartington Hall. A Handful of Water joined the exhibition At the Deep End at Hannah’s, Seale Hayne. Readings at Fire River Poets, Uncut Poets. Liar Dice at Ways with Words , BBC Radio Devon; Cullompton Library. Tailor-made portable workshops to suit your community, at a reasonable price with no on going commitment to a whole course, unless you would like one! Mentoring or help with editing is also available by post or email. If you have always wanted to try some creative writing but didn’t know where to start or you want to re-energise your writing, then these workshops are for you, at a cost to suit your pocket and with no on-going commitment until you feel like it. Take an outing with your suitcase and find out what’s packed away inside. In poetry we will look at the basics of rhyme, verse form, lineation and stanza structure. In story-writing you will explore character, dialogue and scene-setting. Through exercises, reading, writing and feedback, you will have the opportunity to hear a number of approaches, to create your own forms on the page, develop first drafts with more confidence as well as get tips on editing and re-writing. Other courses and information about how to progress will be made available. Suitcase Writing Workshops offer a menu of different workshops on poetry or fiction writing. Ask me for more information using the Contact Me form on the menu bar. The price will be entirely negotiable depending on venue, numbers of people attending, anything from say 5-12-ish. Travel costs might need to be charged. I welcome opportunities to give talks or readings about either of my two novels, or readings from my poetry, or to run poetry workshops for beginners and/or intermediates.